This is not a real Beats Audio. 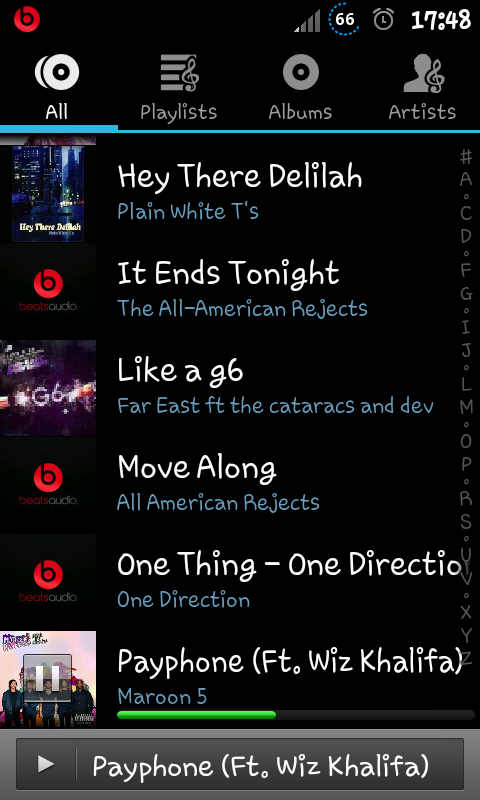 This is just a theme for Music Player. Beats Audio theme for Music Player. 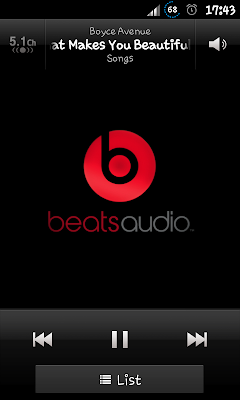 Click here on how to install Beats Audio in your phone. 2. 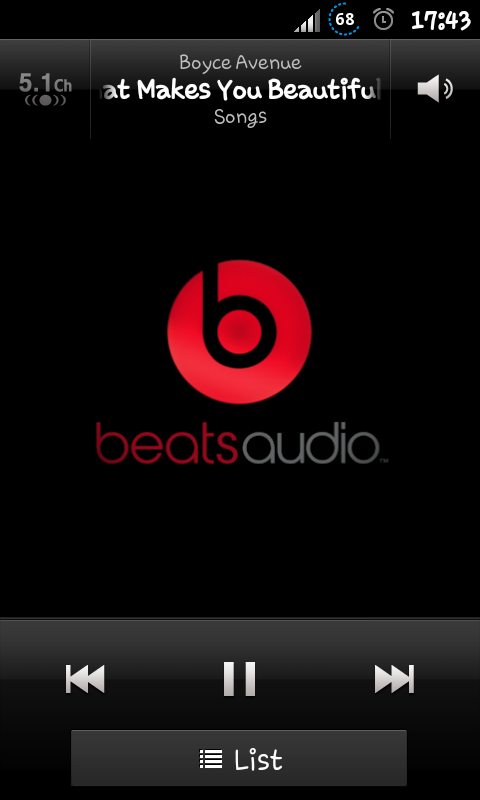 Download Beats Audio Music Player. 3. Open root explorer. Click Mount R/W at the top right. 4. Find MusicPlayer.apk you just downloaded. Copy and paste it in /system/app/ folder. 5. If it give you a warning about overwrite, just click overwrite. 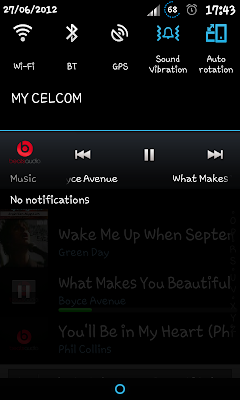 First, rename music.apk to MusicPlayer.apk . 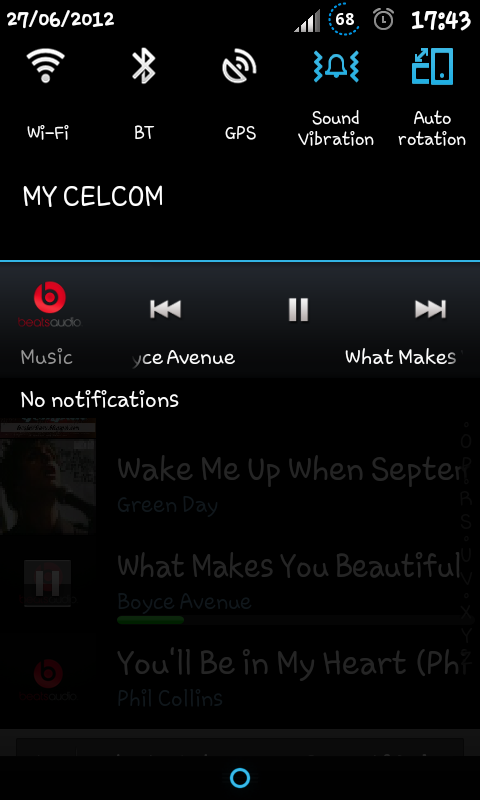 Then, copy MusicPlayer.apk to system/app folder. 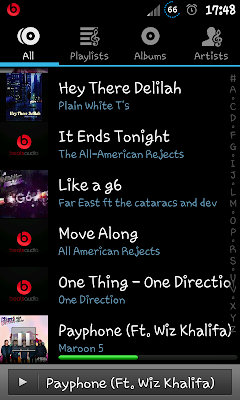 Now, you should see Music Player with Beats Audio theme. try to clear cache by go to setting>application>mnage app> choose music and click on it. click clear cache. may i know what phone you using? because some other users also reported it's not working on some phone. so, i think this maybe have to do with different size of screen resolution. It works well on my phone (480x800) though. Im gonna edit the post if this have something to do with size of screen resolution. if i dont use root explorer its work ? Why it is always force closing on my GT-S5300?? 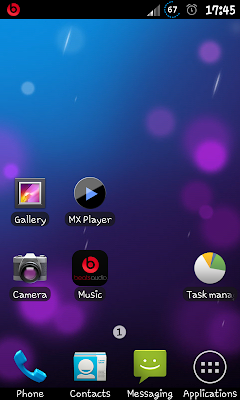 Does it have a widget or is it just an app icon?